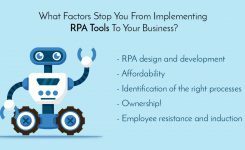 RPA software can be implemented in any feature of something of an organization where manual processes are in place,but are generally used in sales,supply chain departments, finance and operations. 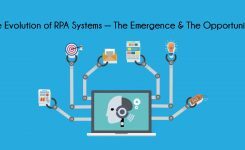 The inventor of the term Robotic process Automation; Undoubtedly, Blue Prism is at the top of this list. As a leading RPA development company, this pioneer sets the standard for all those who come to follow. 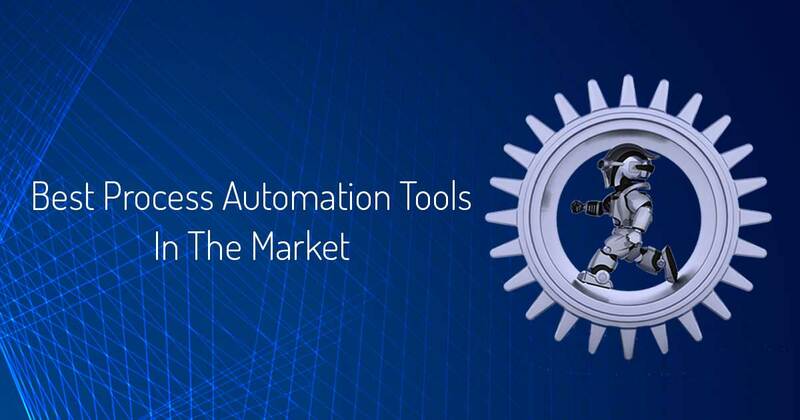 The core of Blue Prism is its interface that enables you manage various releases centrally, and employs a process change distribution model, that provides you with a high degree of control and visibility over the process automation. A centralized model for process development and re-use provides added control. Regulatory contexts such as PCI-DSS, HIPAA and SOX, are also supported as well as equipped with an amazing amount of checks and balances to provide security and governance. Blue Prism does not offer attended ‘front-office’ robots and supports only ‘back-office’ unattended robots. 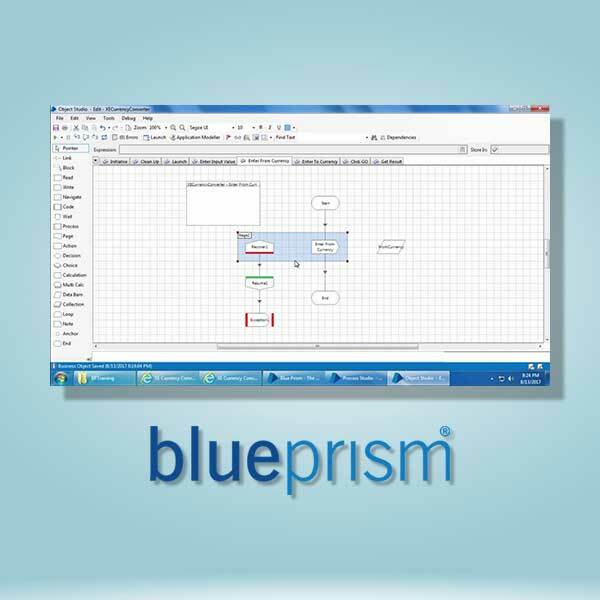 Blue Prism is used largely in a number of industries such as banking, finance, insurance, public sector, healthcare and utilities. UiPath is another global software company that develops a platform for Robotic Process Automation. In June 2018, UiPath was placed in the top position for its 2nd annual Forrester Wave for RPA. UiPath ranked the top place in current market offering, strategy & market presence. Companies with less than $1 million in annual revenue, individuals and educational organizations can download this platform for free. This is based on the assumption that they not only are going to get future customers who are willing to pay, but also, people who will implement these tools in the future. In 2017 alone, there were more than 123000 downloads of UiPath. 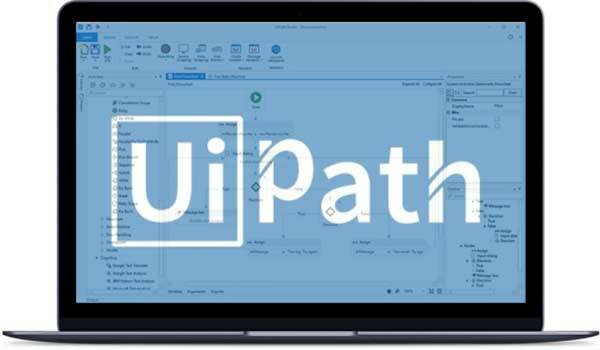 Famed for its ease of use, UiPath, studio platform is based on Microsoft’s Windows Workflow Foundation, which offers a very intuitive process automation experience similar to Visio. This is another impactful company that has left its mark on the Product features, quality of implementation as well as market impact. A market leader in Robotic Process Automation tools, Automation Anywhere Enterprise has managed to merge traditional RPA methodology with natural language processing and unstructured data reading with a cognitive base. 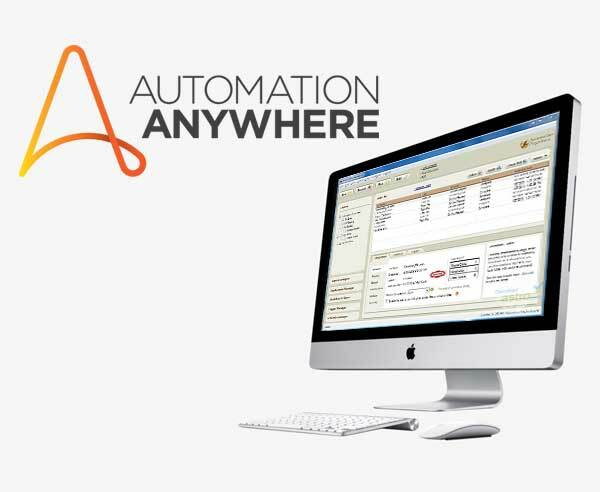 Automation Anywhere provides robotic process automation for back office processes such as procure-to-pay, quote-to-cash, human resources administration, and claims processing along with front office tools which can be used in call centers and other such customer service environments. The company also dominates in desktop integration and reporting analytics. A capability called the IQ bot has been released, which offers machine learning by using technology to monitor the keystrokes that humans make continuously in order to complete processes to improve the bots performance. This also cuts down on the additional programming by humans that would otherwise be necessary. Another name that has been trusted worldwide for years, Softomotive is one of the leading providers of Robotic Process Automation tools and services. It has more than 6000 customers all over the globe with more added every day. 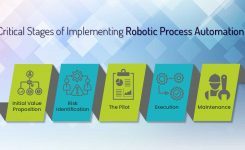 Softmotive has been in the industry for over 10 years and offers some of the most reliable RPA solutions in the market. The product bridges the gap between top of the line technology and being extremely user friendly. 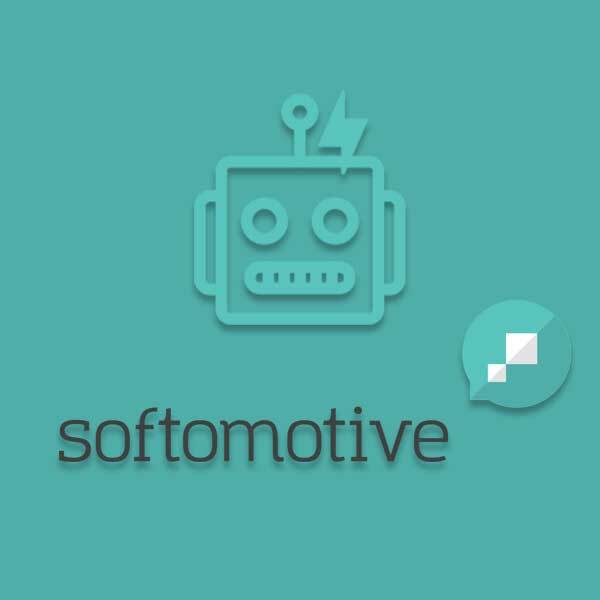 Softomotive solutions deliver operational efficiency, reduced costs and exposure to risks, and drive compliance. Some of its well-known customers are Siemens, Vodafone, Xerox, and IBM. 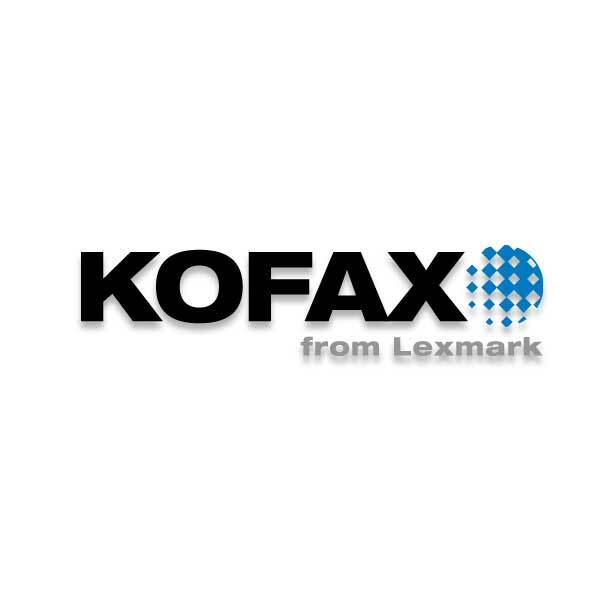 In the summer of 2013, Kofax Inc. added RPA to its product range with Kapow Software. This company has introduced Document Workflow, Imaging, Intelligent Capture, and Business Process Management to its repertoire to address changing and increasing business needs. Many companies which feature in the Fortune Global 100 list, such as Cardinal Health, American Express, MetLife, HSBC, and Visa, also feature on Kofax’s customer base by using their applications for business and consumer use. 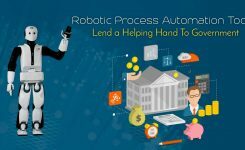 Robotic process Automation is going to drive the industry in this ever changing market which focuses on productivity and efficiency. With this in mind, businesses must choose whether to move forward with the times and changing trends or lag behind the leaders and stagnate. 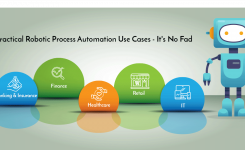 With so many vendors and a variety of RPA tools available, choosing the right solutions should be an easy task.